Thanks to Wikipedia, I’m now an expert on “media ecologies” (?!). 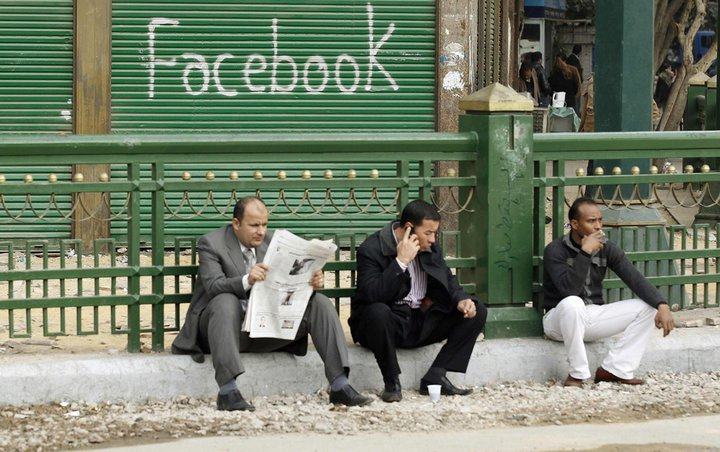 I have another piece on “New Media in the Middle East” coming out next year in which I discuss the term again, so I decided to blog about what I mean by the term. The concept of ecology, applied to media, seems to me a no-brainer. “Media” is obviously plural, and every medium and media type exists in complex interactions with other media. Media have infrastructural elements that depend on, and are integrated with, other infrastructural elements (power grid, transportation). People have beliefs about media, and how they should be used, and these inform their actual media practices (although not always in straightforward ways). All these relations are systemic in nature such that changes to one part of the system are likely to induce changes in other parts of the system. In other word, an ecology. Focusing on the ways that media technologies are introduced, and the necessary adaptations of infrastructure, social relations, political institutions and cultural practices that result, requires us to consider communication practices as interactive systems. Rooted in the work of Marshall McLuhan (1964) and Neil Postman (1985), early work on “media ecologies” tended to treat media as shaping human behaviors in overdetermined ways. This has given the term a bad name. The notion that there are media affordances–properties of the media technologies themselves that allow and limit how one can use the technology–is also a no-brainer. But then it gets complicated. transformation of media texts from one medium to another is shaped by these affordances. Exciting stuff, until you look at it closely. Do visual media like television “require” images of events unfolding or are they a cultural expectation? All one need do is look at the history of television news, or the range of styles of television news, to see that both of these are nonsense. Talking heads and static images (photos, maps) abound in global TV news. Similarly, its hard for us to imagine the telephone as anything but a two-way (or even multi-user) communication device, but Bell and Watson originally conceived of it as a broadcast device (Baron 1999). Many things people think of as affordances are not actually constraints of the medium but constraints in how people think about the medium based on how they have culturally learned to think about that medium. I find it useful to distinguish–as much as possible–between technological affordances and sociotechnical constraints (Pfaffenberger 1992)–ideological presumptions about what a technology is and does within a particular social and cultural milieu. In other words, many of the supposed features of technologies that shape us are merely our perceptions of what they are and can do shaped by the media ecologies in which we encounter and use them. We need to be extremely careful about assuming technologies determine practices when the practices we understand have merely limited our imaginations so that we cannot see other possibilities. Fortunately, recent work treats media ecologies or “communication ecologies” in more nuanced ways, as environments within which people make use of media to accomplish various ends, often in creative and unexpected ways, and in which the constraints and affordances of media shape some human practices but are also shaped by them (Tacchi et al 2003, Horst et. al. 2010). The notion of an ecology “places a technological medium within the cultural environment which gives it meaning and authority” (White 1999). This notion is also implicit in the more recent term “mediascapes” (Appadurai 1996), which seeks to also capture the sweeping sense of the “flow” of images and texts and mediated practices across and between variously located ecologies. 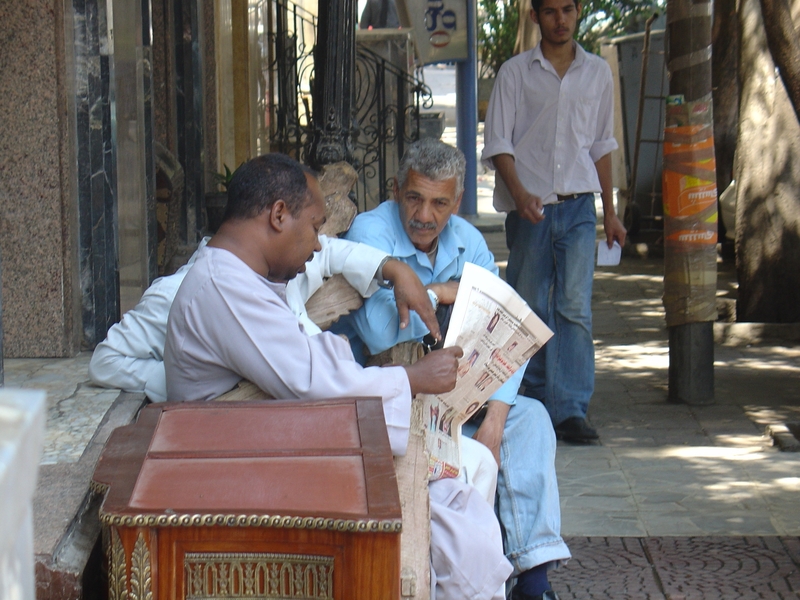 As I say in my article, in the Arab world, media ecologies have long been dominated by state run radio and television which keeps a tight control over the forms and content of news and information, cultural programming, religious symbolism and other aspects of television, reflecting the various religious, secular or socialist ideologies of the states. “Independent” news sources often, coexist, supported by subscription and advertising sales, immune from pre-censorship but subject to reprisals if they cross often ill-defined “red lines” of criticism. The ultimate independent news source in the region for many years was Al-Jazeera, which freely covers the entire world framed for an Arab audience, exempting only its own homeland of Qatar from investigative and critical scrutiny (but with the rise of Qatar as a political player in the region, Al-Jazeera has increasingly seen to be an agent of that state’s soft power). As a composite technology, digital and social media have spilled across and disrupted these established institutions and arrangements. Crucial to understanding new media is a recognition that such new sociotechnical practices do not simply “arrive” but must be implemented through forms of state-society bargaining. Drawing on comparative studies conducted in Egypt, Jordan, Syria and Saudi Arabia, Anderson (2007) describes the alliance-seeking, reputation management, and shifts of reference groups that constructed its social infrastructure, accompanied at the micro-level by the emergence of new elites and at the macro-level by a shift in the political economy of development from modernization to globalization. Anderson found that the technologies were usually initiated in the region by diasporic pioneers, followed by local facilitators and indigenous visionaries, infrastructure planners, and growing number of grassroots efforts in a series of overlapping stages. Also central to media ecologies are issues of “digital divides” between those who possess such technologies and those who do not, as well as those who can access particular forms of these technologies and those who cannot. When only a small percentage of a population has regular access to the Internet, claims about the capacities of new media to transform the public sphere are clearly exaggerated. The capacity of a few hundred thousand Twitter users to effect change in a country of tens of millions necessarily depends on relations with other media to create an amplifying effect. This is true not only for revolutionary activities in Egypt and Tunisia and beyond, but in other domains. The movement of bloggers from the Internet into mainstream publishing, for example, has allowed an opening of new voices and literary styles, and increased opportunities for women writers (Elsadda 2010). But because people use the Internet for multiple purposes, addressing digital divides by measuring the “impact” of new media through usage statistics, as is commonly done, offers very little insight into who is using which technologies in what ways with what effects. web developers trying to get a handle on these phenomena and produce the next big thing (Peterson and Panovic 2004). women with communications degrees who find employment with state media because their appearance defies Western stereotypes and signifies modernity (Abu-Fadil 2004:180). As these examples suggest, simplistic notions of digital divides between access haves and have-nots, or between an older generation of fuddy-duddy “digital visitors” and a new, tech-savvy generation of “digital natives” tend to obscure rather than clarify the differences between classes, generations, genders, faith communities, language communities, education levels, political affiliations, and ethnic identities, and the uses to which people put the Internet. People use media to manage their social relationships, emotions, and senses of personal and moral responsibility. Photo: Sophie Peterson. 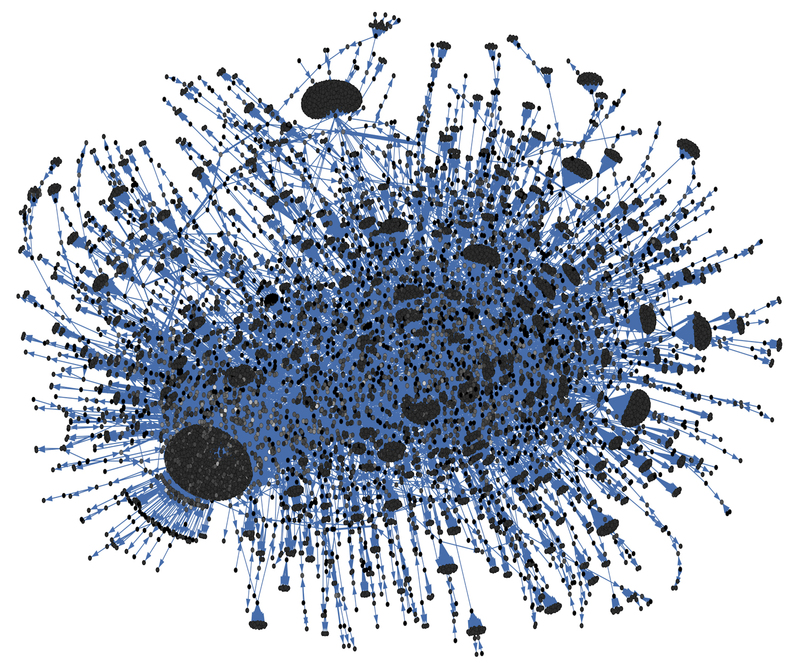 “Networks are both imagined and directly experienced,” points out Ramesh Srinivasan (2013: 49). Recognition of this leads us from an emphasis on technologies to another, deeply cultural way of thinking about media ecologies: to think about how the system of constraints and affordances in a particular media ecology create particular interpersonal environments. A focus on the experiential dimensions of networks is central to the approach Madianou and Miller call “polymedia,” “an emerging environment of communicative opportunities that functions as an ‘integrated structure’ within which each individual medium is defined in relational terms in the context of all other media” (Madianou and Miller 2012: 170). A “polymedia” approach is intended to differ from a media ecologies approach in two significant ways. First, it is not tied to places as tightly as the notion of media ecology is. Rather, it seeks to capture “the transnational and deterritorialized nature of communication” (p. 172). Second, polymedia refers not simply to the environment “of affordances and structures available to particular sets of users” but to “how users exploit these affordances in order to manage their emotions and their relationships” (p. 172). While recognizing that polymedia requires infrastructural contexts including access and availability, affordability, and media literacy, Madianou and Miller are calling on scholars to attend more thoroughly to practices of remediation, social transformation, and the media practices through which people use new media to manage their social relationships, emotions, and senses of personal and moral responsibility: issues that are particularly accessible to ethnographic methods. many other parts of the whole system simultaneously. As I mean it, the concept of “media ecology” is just intended to remind us that the same holds true for the interrelated systems in which people make use of media technologies. The term recognizes that one cannot study media production, media consumption, media texts, networks of media users, technological infrastructures, or other elements separately. Abu Fadil, Magda. 2004. “Straddling Cultures: Women Journalists at Home and Abroad In Women and Media in the Middle East: Power Through Self-Expression. Pp. 180-201. Naomi Sakr, ed. I.B. Tauris. Appadurai, Arjun. 1996. Modernity At Large. Minneapolis: University of Minnesota Press. Baron, Naomi. 1999. “History Lessons: Telegraph, Telephone and E-Mail as Social Discourse.” In Dialogue Analysis and the Mass Media. Bernd Naumann, ed. Pp. 1-34. Tubingen: Niemeyer. Celik, Burce. 2012. Technology and National Identity in Turkey: Mobile Communication and the Evolution of a Post-Ottoman Nation. I.B. Tauris. Elsadda, Hoda. 2010. 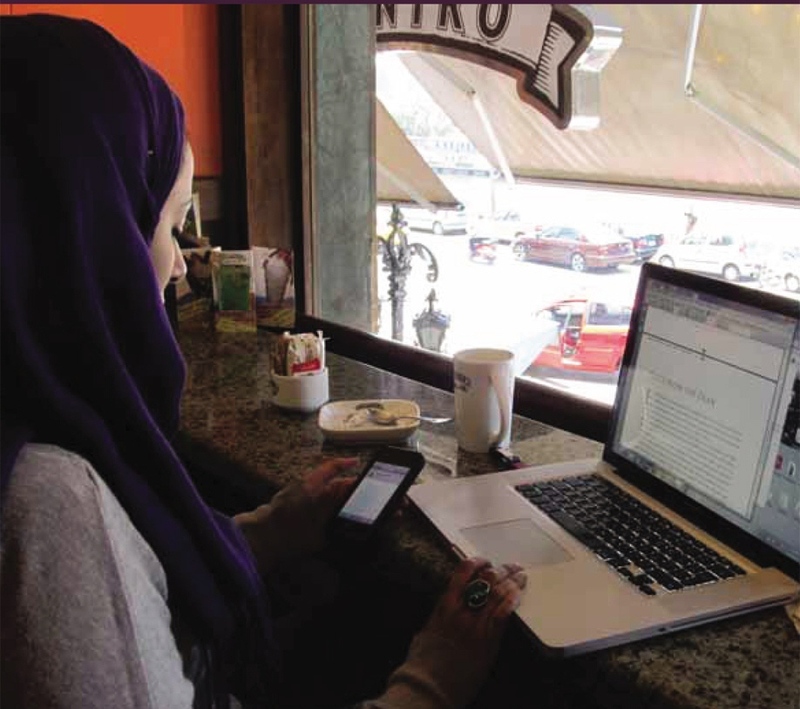 Arab Women Bloggers: The Emergence of Literary Counterpublics. Middle East Journal of Culture and Communication 3: 312-332. Horst, Heather, B Herr-Stephenson,and L Robinson. 2010. Media ecologies. In Ito, M. ed. Hanging Out, Messing Around, and Geeking Out: Kids Living and Learning With new Media. Cambridge, MA: MIT Press. Ito, M. et al eds. 2010. Hanging Out, Messing Around, and Geeking Out: Kids Living and Learning With new Media. Cambridge, MA: MIT Press. McCluhan, Marshall. 1964. Understanding Media: The Extensions of Man. New York: McGraw-Hill. Peterson, Mark Allen. 2011. 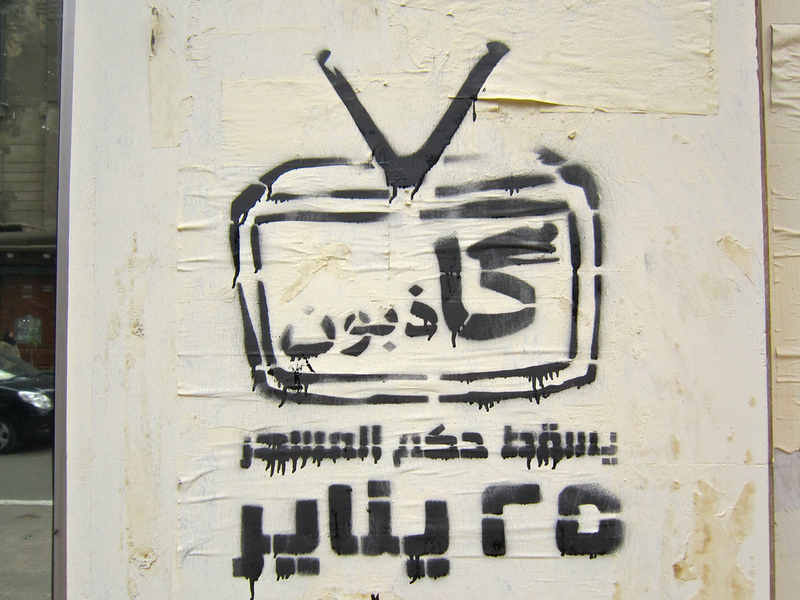 “Egypt’s media Ecology in a Time of Revolution” Arab Media and Society 13. Reprinted in Eurasian Review: News and Analysis Nov. 10. Peterson, Mark Allen. 2010. Imsukuhum Kulhum! Modernity and Morality in Egyptian Children’s Consumption. Journal of Consumer Culture 10(2): 233-253. Peterson, Mark Allen and Ivan Panovic. 2004. “Accessing Egypt: Making Myths and Producing Web Sites in Cyber-Cairo.” New Reviews in Hypermedia and Multimedia 10(2): 199-219. Pfaffenberger, Brian. 1992. “Social Anthropology of Technology” Annual Review of Anthropology 21: 491-516. Postman, Neil (1985). Amusing Ourselves to Death: Public Discourse in the Age of Show Business. USA: Penguin. Sakr, Naomi. 2004. 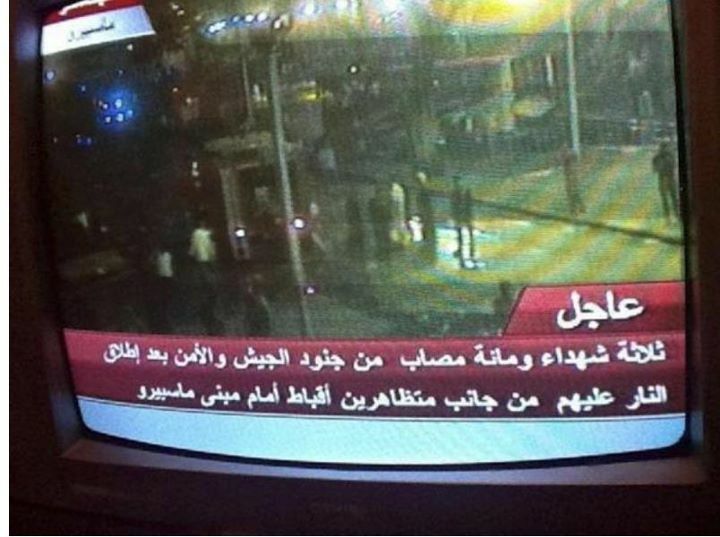 Women and Media in the Middle East: Power Through Self-Expression. I.B. Tauris. Tacchi, Jo, Don Slater and Greg Hearn. 2003. Ethnographic Action Research: A User’s Handbook. New Delhi: UNESCO. White, Jenny B. 1999. Amplifying Trust: Communication and Community in Turkey. In Bowen and Early. 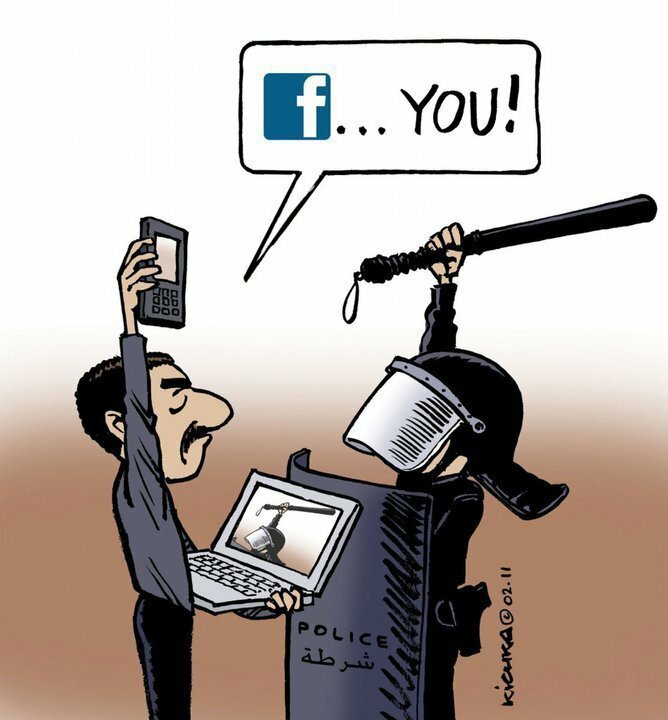 Everyday Life in the Modern Middle East. Indiana University Press.